A College of Business education gives you the power to do big things by delivering accredited academics at an affordable price with small classes, a rich campus environment, multiple delivery methods, networking opportunities, and so much more! 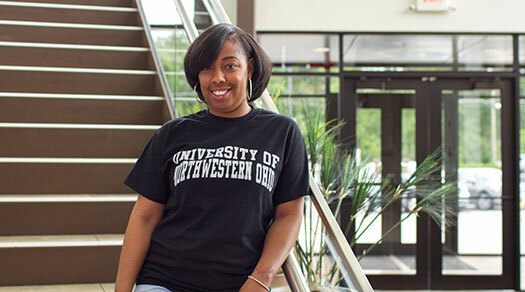 The University of Northwestern Ohio is one of the most affordable private schools in the state of Ohio! And the price is the same no matter where you live as there is no out-of-state tuition at UNOH. You’ll be able to obtain your degree faster and with less debt than many other 4-year universities in the country. There IS financing available to help you pay for college and we’ll help you get it! 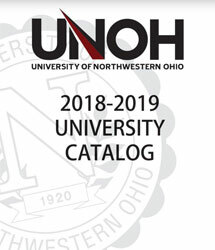 Over 90% of UNOH students receive some type of financial aid, and in the last reportable year, more than $14 million in grants, loans, and scholarships were awarded to UNOH students. Want to see the true cost of a UNOH education? Take a look at our Tuition Cost Calculator.